Catertherm source and distribute new and innovative equipment to the catering and hospitality industry. 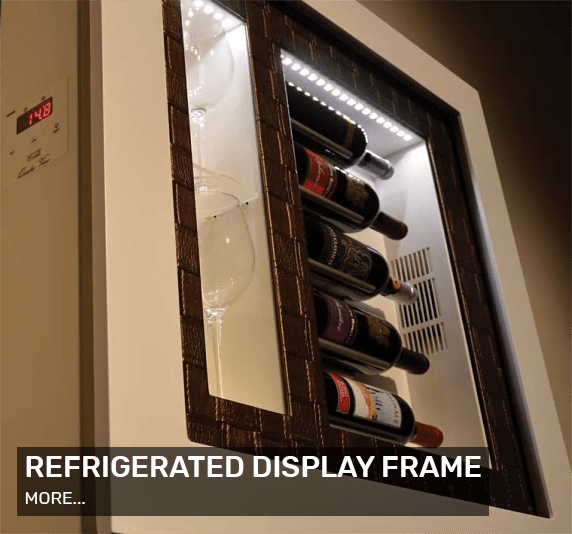 We strive to continuously introduce exciting products to the market. 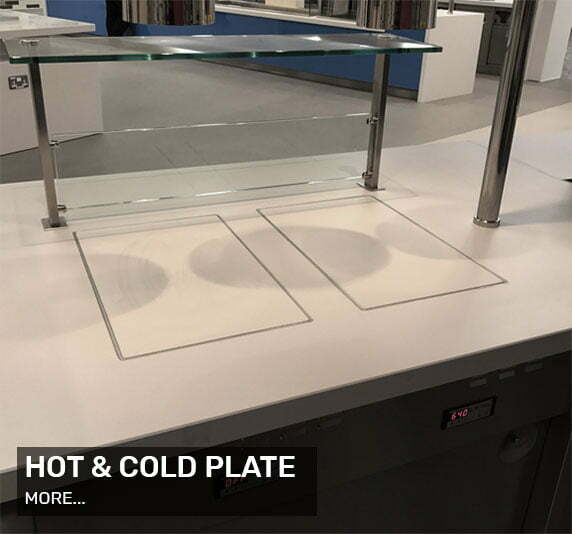 We specialise in cutting edge buffet and servery units to keep food heated or chilled and give your eating environment much needed flexibility. Catertherm are keen to work with foodservice consultants, designers, catering equipment distributors, right the way to end users. If your catering or hospitality outlet needs innovative flexibility, then look no further than Catertherm to supply exciting, market leading products to you.